5065E Open Station - New 5 SERIES UTILITY TRACTORS - Tom's Lawn & Garden Equipmeint Inc. 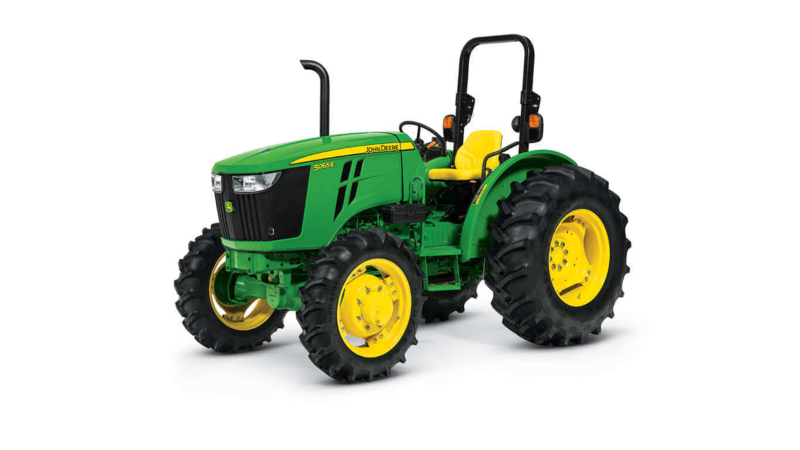 The 5065E Utility Tractor is available in either 2WD or MFWD configuration. The standard foot-operated differential lock applies power equally to both rear wheels, letting you pull through tougher ground conditions, while standard hydraulic wet disc brakes provide sure-footed stopping power.